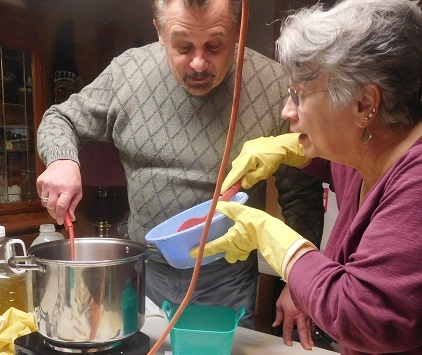 Soapmaking is part science, part art and lots of fun. 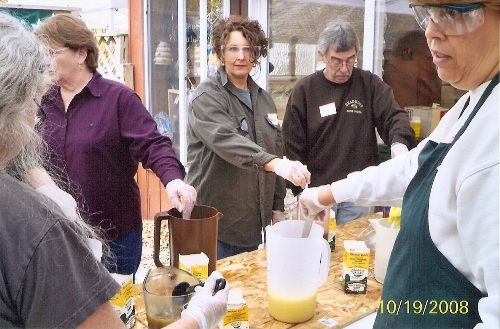 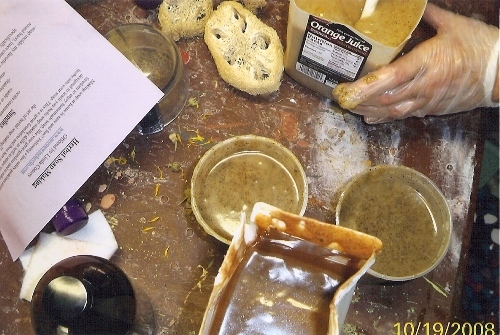 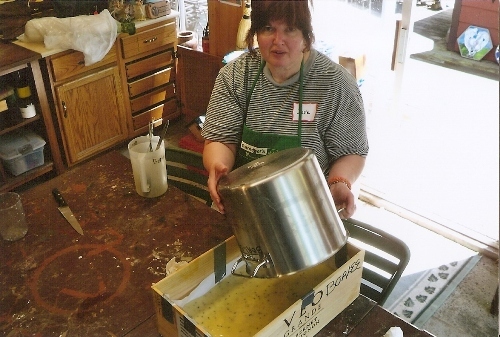 This hands-on class, taught by David, will cover everything you need to know to make soap on your own. 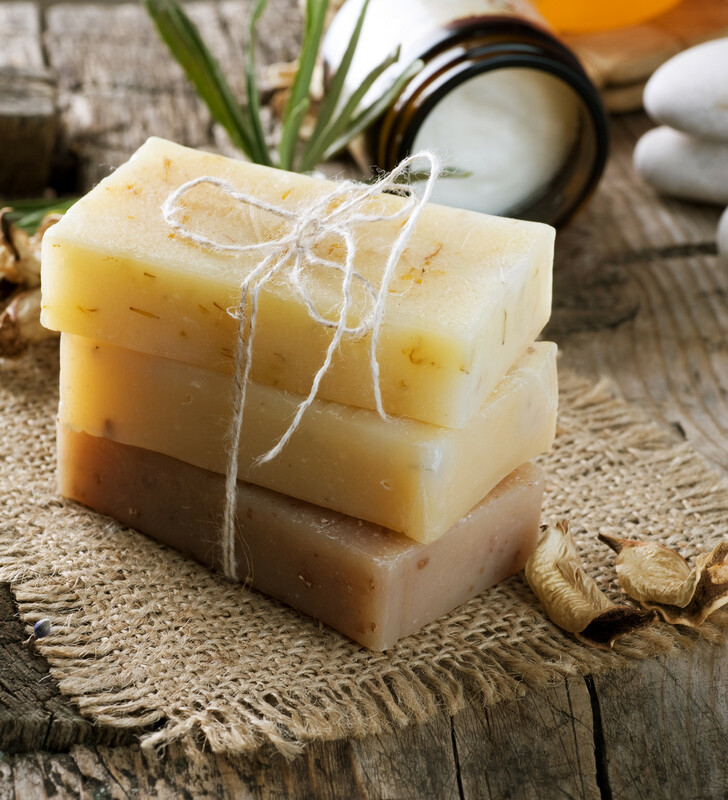 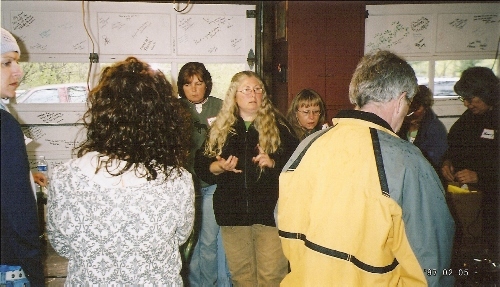 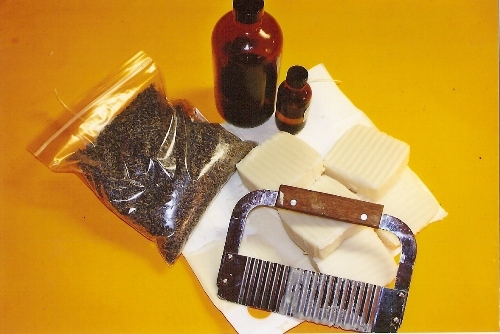 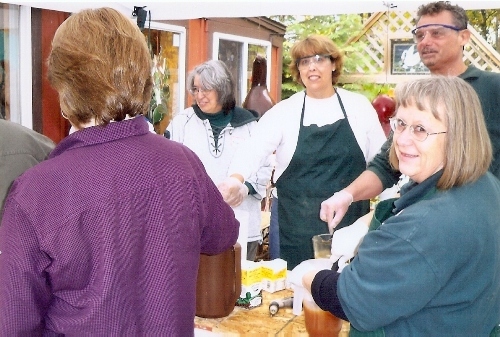 We will discuss the equipment, supplies, oils, fragrances, and herbs required to make soap. 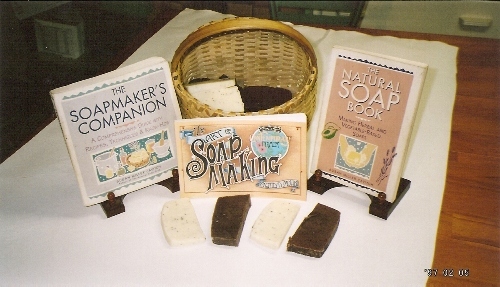 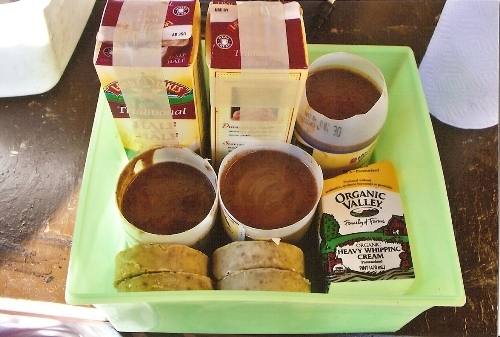 You will learn how to cut, cure and store soap; everyone will take home recipes and a nice supply of soap. 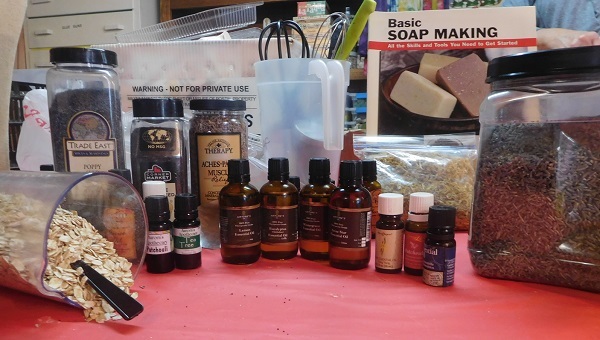 Once you learn to make your own soap from scratch, the old-fashioned way, you will not want to use commercially-made soaps with all the artificial additives anymore. 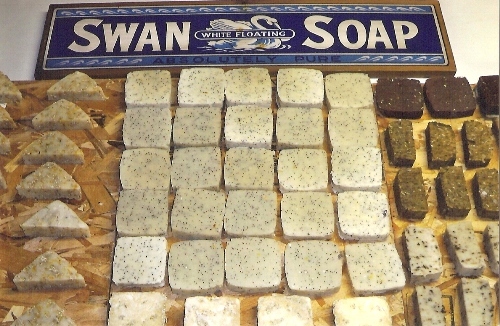 We will use only the finest ingredients and make our soap in small batches.